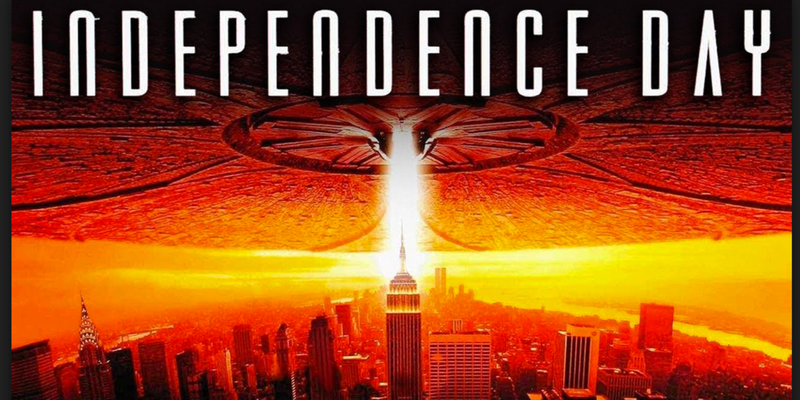 Google Play offers the download of Independence Day in HD for only $0.99. That’s the lowest price we can find by $14. You’ll need this download if you plan on catching the sequel this summer (20 years in the making). 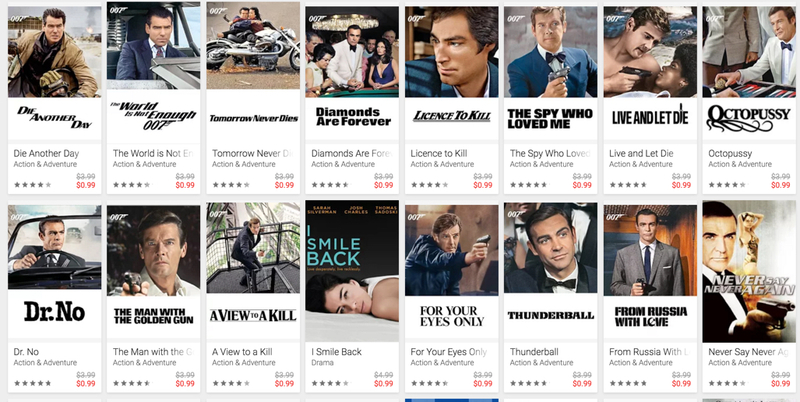 Also, Google Play has almost every James Bond flick to rent for only $0.99/ea today. So now you don’t have to break the bank this weekend and still be the hero of family movie night – thanks to Google Play!